He recently gave personal finance presentations in Canberra, the Australian Capital Territory (ACT) which was kindly organised by the Philippine Embassy of Australia. 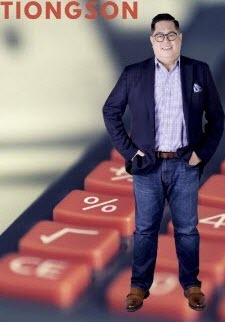 ​He is a considered a financial guru TV celebrity in the Philippines which has helped make him one of the most respected personal finance coaches in the country. Having provided financial presentations around the world, Mr Tiongson is a strong advocate of financial education for Oversees Filipino Workers (OFWs). 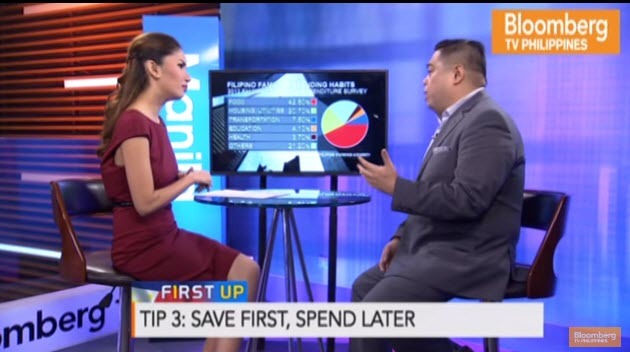 ​Randell Tiongson does not believe in financial shortcuts, but rather wise decisions based on solid foundations which can lead to a good financial life. It's true to say that nothing is ever 100% certain when it comes to investing and making money, however, financially educating oneself regarding personal finance management, and the options available to do this by listening to widely respected financial experts like Mr Tiongson, allows one to make more informed decisions. ​Thus, Mr Tiongson's approach is to give more power to the individual by gifting them with self-empowerment through the provision of balanced modern financial knowledge and money organisational skills. Thus, they too can become experts and contribute even better to the common national and international financial and social good. To use a common Filipino saying, "More Power to Randell Tiongson" as he undertakes this noble and much needed endeavour. "The solutions to our financial problems are actually simple but they involve a process. Contrary to popular notion, there are no shortcuts to achieve a good financial life and future. Lasting solutions are those that are ingrained with a sound financial foundation that is rooted on the right behaviour coupled with the proper knowledge. A sound financial life arises from a process and with the blessings of the Lord, not those nonsense things like lucky charms, superstition, wealth attraction, and all other garbage so many foolishly believe in." "A hearty, personal 300 page book about finance that covers a wide spectrum of subjects which include: money management, investing, economics, and more. It blends the personal experiences of both the author and his peers and the lessons they've learned from them, as well as lessons and tips on how to better manage one's finances and secure one's future. It also seeks to encourage and inspire its readers to improve their lifestyle and make better choices." "As a unique book that helps inspires and educates its readers daily, the Everyday Moneyfesto shares financial wisdom, day to day advice, and deep insights into the world of finance. It also contains artwork from Rinka Romero-Sycip which can be used as a creative output for those with a penchant for coloring. 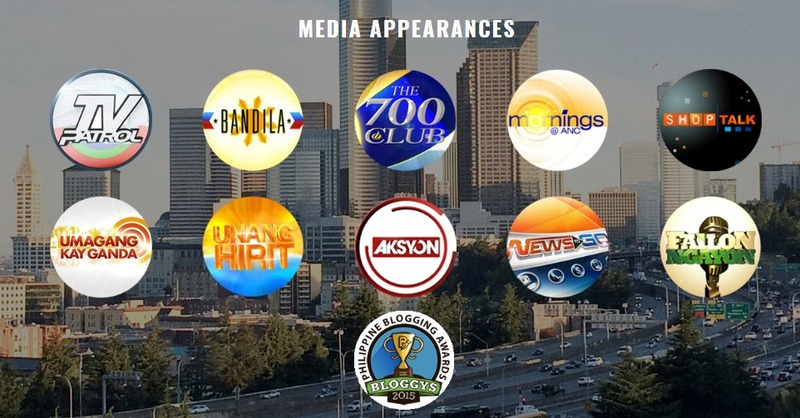 In addition, it also contains prime material from big personalities such as: Bo Sanchez, Efren Cruz, Chinkee Tan, Coney Reyes, Miriam Quiambao, Edric Mendoza, Dennis Sy, and more!"